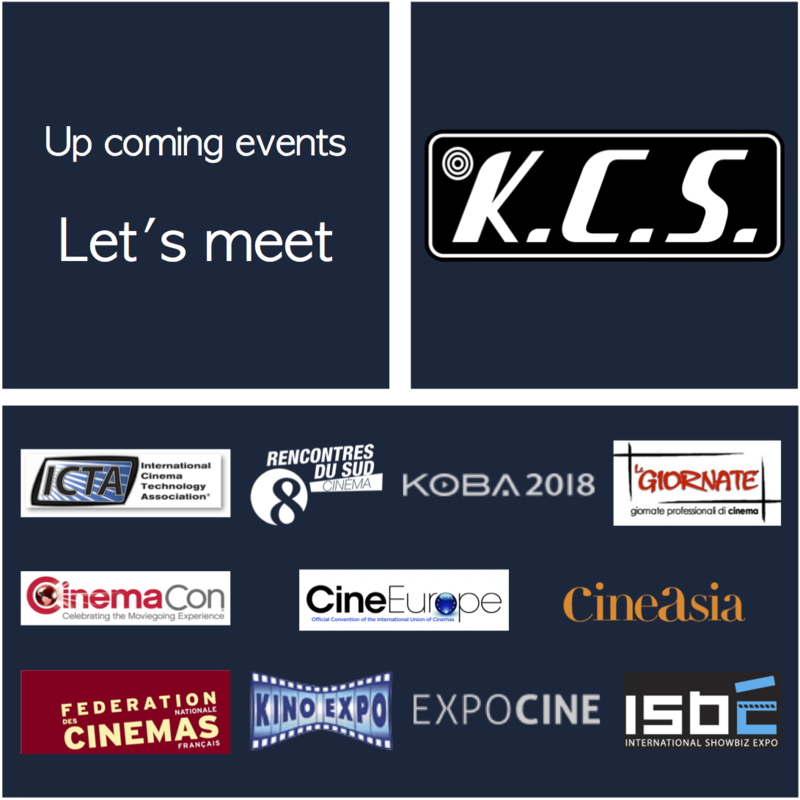 Kelonik equips with KCS speakers the most gigantic Dolby ATMOS™ in CineEurope main auditorium. 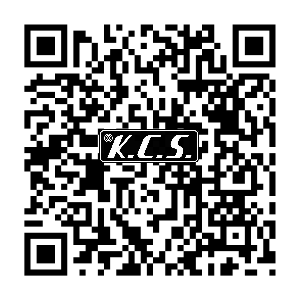 Check the video. This Auditorium of more than 3,100 seats has a 20 m base screen and a projection distance of nearly 50 m.
To cover the 30,000 m3 KELONIK DIGITAL SA installed a total of 64 speakers among which 16 overheads flooded the auditorium with the most impressive, immersive sound experience. The audience at CineEurope was able to experience film screenings and product presentations in Dolby Atmos. In addition, a special range of speakers was specifically designed to cover the exceptional dimensions of the CCIB Auditorium. 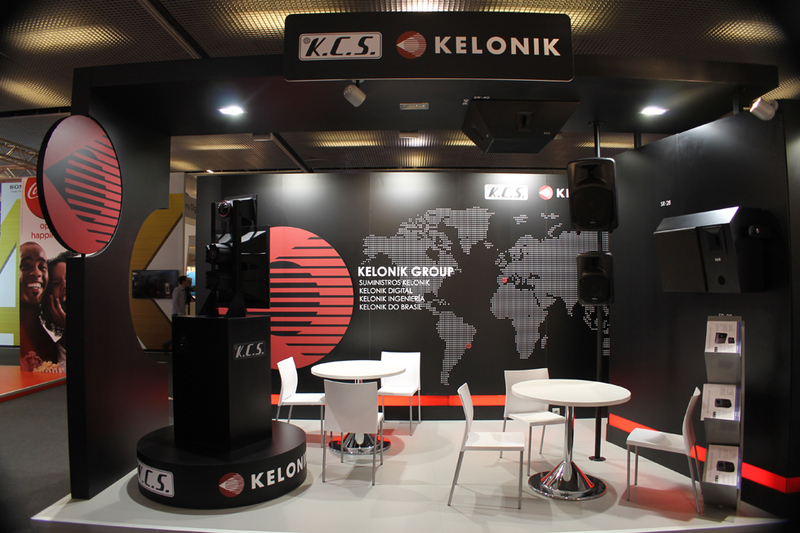 Kelonik launch new booth during CinemaEurope 2012 which will take place for the 1st time in Barcelona.